Nice wallet, but no compartment for coins, very sorry. Custom made 08.09 and received 08.23! All is super and quality and fast delivery. Cool, sent directly (night booked morning sent). Communicate, answering questions. Purse red-brick red, roomy, phone 5,5 dia. Got into the middle part for a lock. 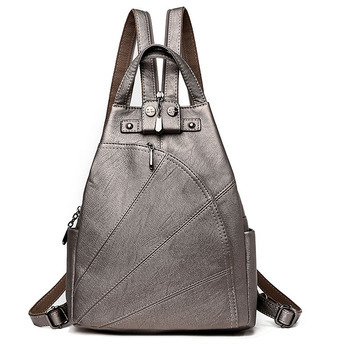 Height of the quality, real leather, there is a strong odor. In Short, I loved it. Will order again. Seller of prosperity!!!! Order went to the city. ulan-Ude about 17 days. wallet very good, no smell. store recommend! The Product has reached 12 days to Tyumen, super!!! Like a purse, soft, no smell. Fast shipping. Thank You for the gift. Purse me very much, the smell of leather, color in reality is much darker, but even more interesting, many different branches, all zipper work well, engraving did so, as requested, all Seller very outgoing and friendly, more such, and about the delivery, every thing's fine: Thank You very much for the present, success in business. You now my favorite store. Wallet super! His Wife is very much! Real leather. Functionality and capacity of impressive. Delivery before the ten days with a tail) Everything Is just fine! Seller and goods recommended! 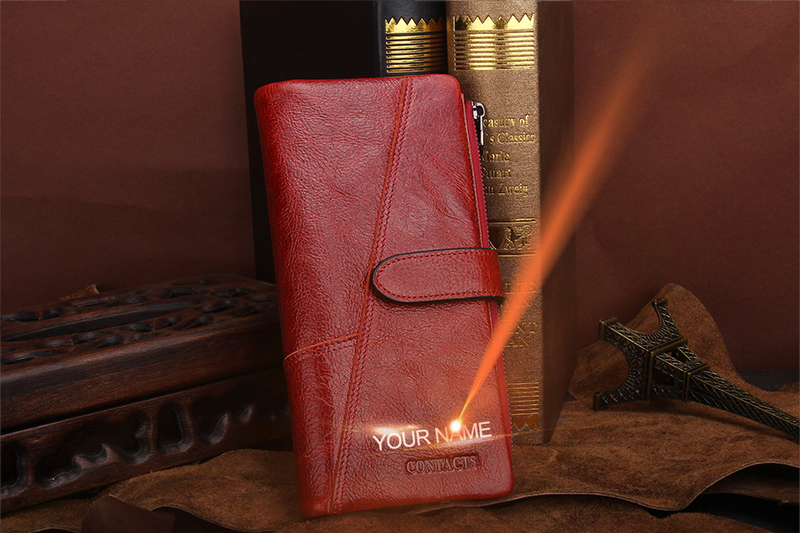 Beautiful leather wallet. Arrived very quickly. Seller sociable. Track. Many divisions for cards, keep well. Happy a division. Lock excellent, engraving elegant, as I wanted. but one upset-I think button pierced not in place and purse skewed and looks out inner part and very noticeable. Can not fix it. Recommend store. Think my case is an exception.